You can find our newsletter in both the e-mail and the blog format. 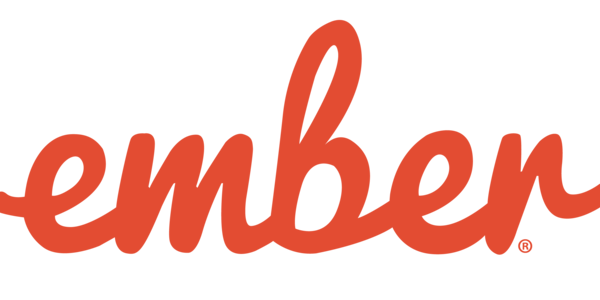 Share it even more easily with all your Ember friends! In this edition, we will share updates for Ember CLI, what's upcoming for Ember documentation very, very soon, and the latest Ember patch release that neither you nor your apps should miss. A bug was introduced in Ember 3.1 that caused ariaRole to not be appended if this was initially set as being false. The expected behaviour here is that if you initially set the ariaRole to false it should not be appended, but you might want to dynamically change this later on. This is now fixed with Ember 3.1.1. After upgrading to 3.1 some people started seeing errors like Cannot read property 'syscall' of null. This was caused by ComponentDefinitions leaking heap space. This has been fixed in Ember 3.1.1. Ember 3.1.1 contains several more fixes. You can go though them all in the release change log. This week, contributors to Ember CLI worked on improving the test suite by extending the list of Node versions tested against. This means that you will be able to use your favorite command line tool on the latest version of NodeJS smoothly and without any worries. Lots of efforts are underway to bring Treeshaking capabilities to your Ember app very soon. Treeshaking is the removal of unused code in order to decrease app bundle size. Several contributions this week (1, 2, 3) aimed at improving the internal packaging manager of Ember CLI. 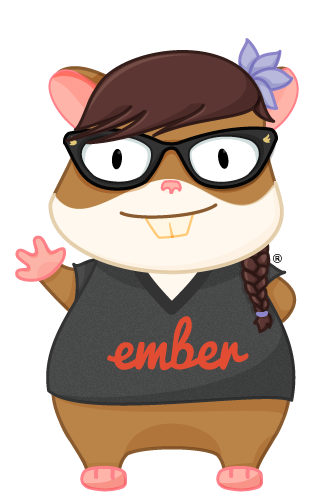 Wanna know more about the new exciting things that are on the horizon for Ember CLI in 2018? Do not miss the annual roadmap for 2018 - it's worth the read! Finally, ember-cli-update is the way to update your Ember apps, but our documentation hasn't caught up! You can help by contributing to one of several official documentation resources, like the ember-cli website. Also, more help is wanted in reminding ember-cli-update users when a new version is out. The Learning Team met IRL at EmberConf and shared the results of that meeting on the Ember blog. Initiatives for the new year were grouped into two directions - User Support and Marketing. Some big things are happening over the next few weeks for The Guides! A new app will be launching soon! Chris Manson has been working on this project since November, together with a few other contributors. Many have been dreaming of it for years. The main difference is that The Guides have been coverted to an Ember app (instead of a Ruby app), making it easier for new people to contribute and for the team to maintain. And, because of prember, it's SEO-friendly! Deprecation of the old guides app is happening here. 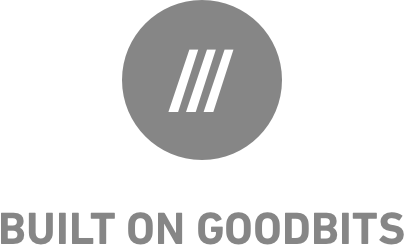 Very soon, Pull Requests and Issues will be frozen, and contributions to The Guides will continue in one of two new repositories. The WIP guides-app is the Ember app that will control layout and functionality, while guides-source contains the written content in the form of versioned markdown files. In the future, most pull requests will be made to the guides-source to keep our content up to date and continually improving. The Learning Team and Friends appreciate your patience during the final launch steps. As we tie up loose ends and move to production, we'll give updates via the Ember Community Slack #-team-learning and #-announcements channels. This week we'd like to thank these awesome contributors who worked on Ember core projects: @bekzod, @ef4, @krisselden, @rwjblue, @toranb, @st-h, @IzzatN, @GavinJoyce, @jessica-jordan, @amyrlam, @skaterdav85, @kennethlarsen, @MelSumner, @tylerturdenpants, @mansona, @stefanpenner, @runspired, @lolmaus, @htwroclau, @ursm, @Turbo87, @pbishop16, @cibernox, @snewcomer, @karan-pathak, @twokul, @selvaa89, @xg-wang, @Techn1x, @thoov, @Gaurav0, @amiller-gh, @toddjordan, @sivakumar-kailasam, @samselikoff, @knownasilya and @ryanto. Apart from that we’d like to ask you for many more questions to be answered in future editions of the Ember.js Times!